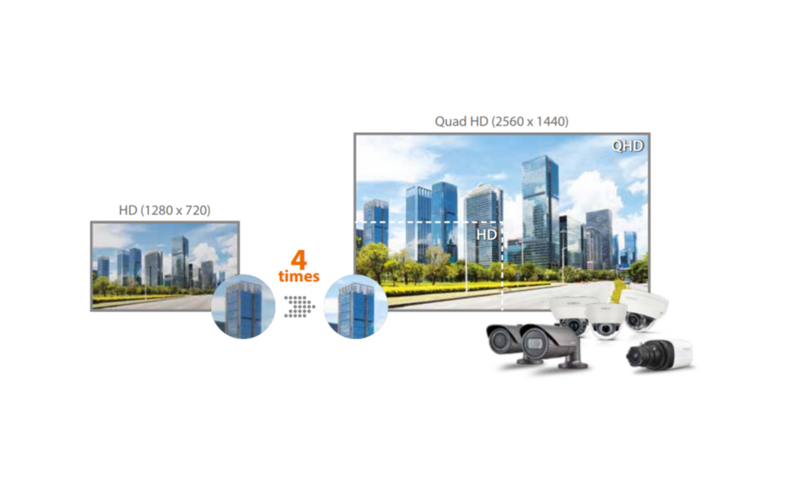 Incorporating AHD technology that can deliver superb quality HD images over existing coax cabling, WISENET HD+ cameras and DVRs are designed to appeal to end-users who want to capture and record Full HD 1080p images, but are not yet ready to migrate from analogue to an IP network based video surveillance solution. 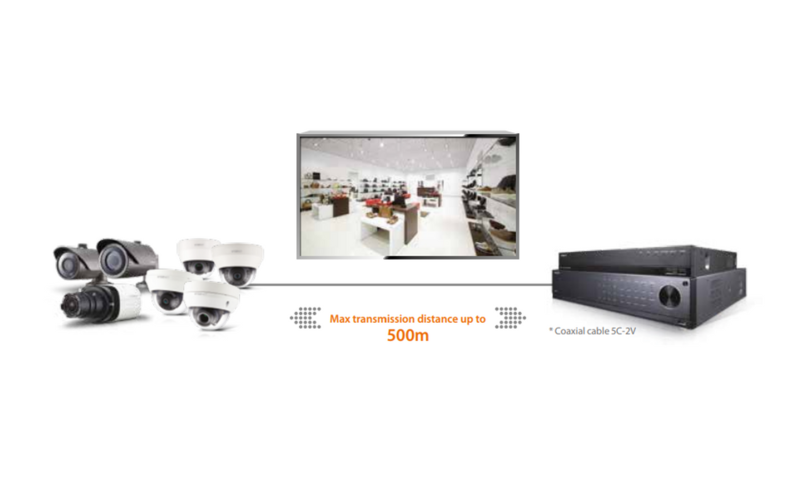 The ‘plug & play’ WISENET HD+ range supports the transmission of Full HD images (and audio) without any latency or image loss, at distances up to 500m using standard coax. 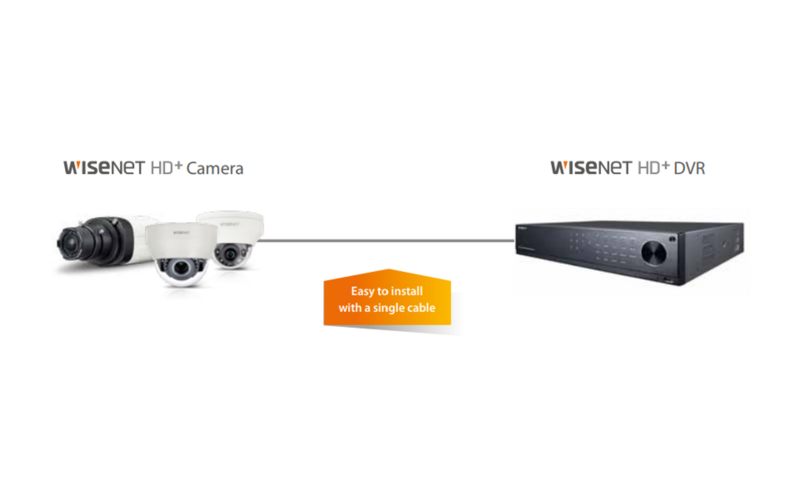 WISENET HD+ is highly cost effective because it is very easy to implement and there is no need to incur the cost and time of installing encoders, converters or switches.